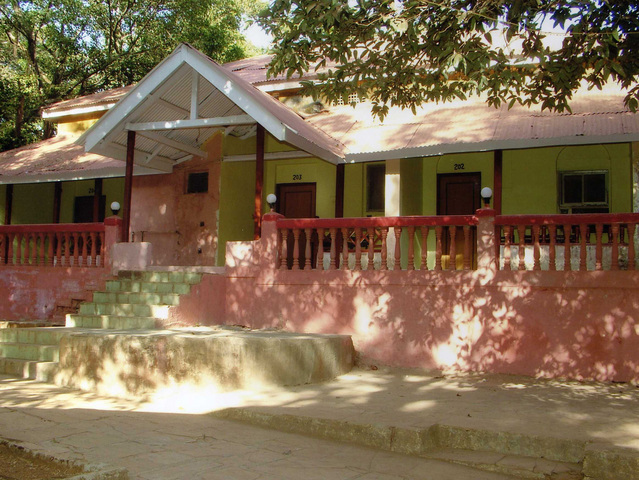 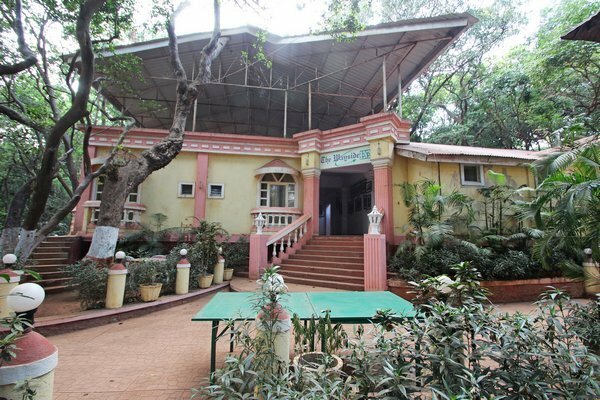 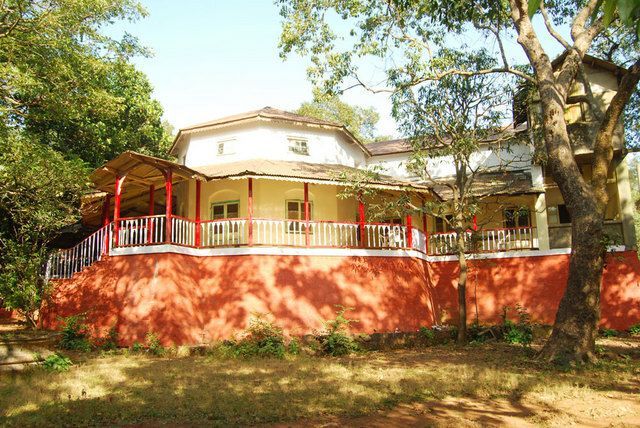 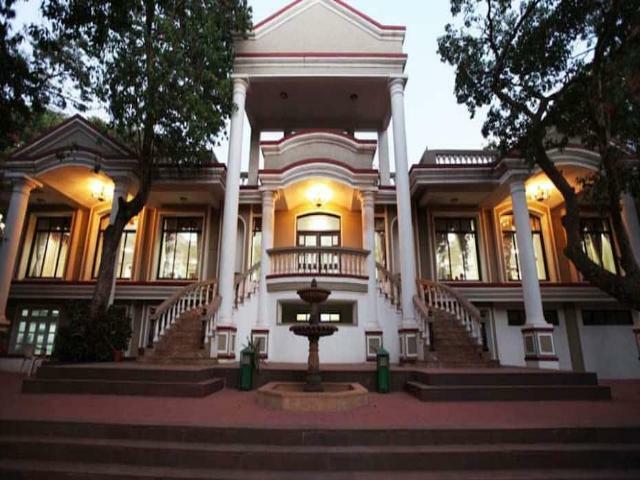 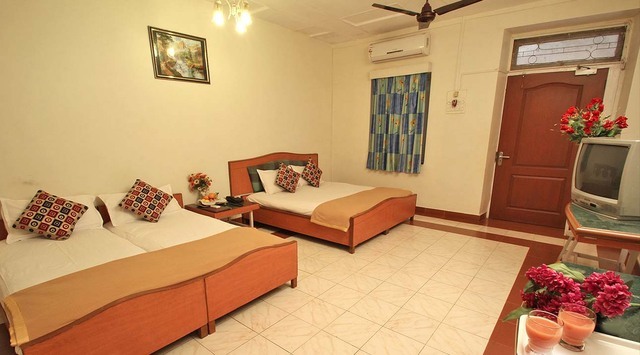 A class act all around, Regal Hotel, Matheran consists of delightfully furnished rooms that stand out with thoughtful feel-at-home touch. 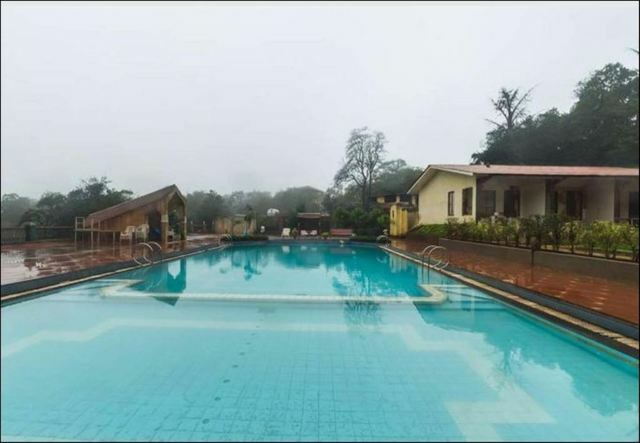 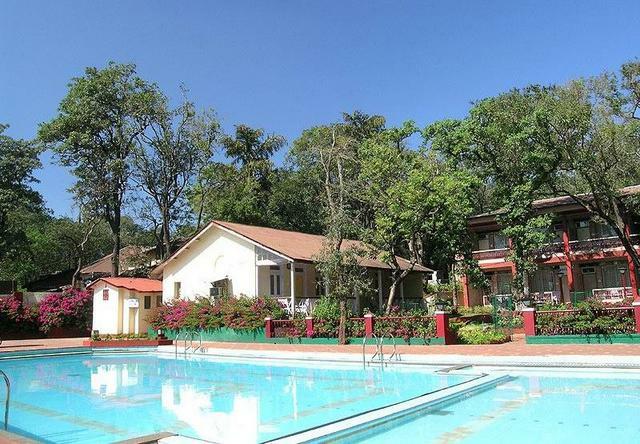 The guests can lie around the gorgeous crystal clear pool or burn their calories in its contemporarily equipped health club. 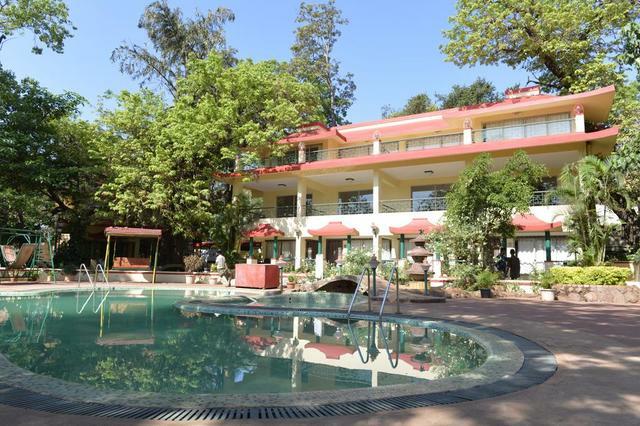 Suiting the business needs as well, the resort coupled with essential amenities is an ideal destination for corporate clients. 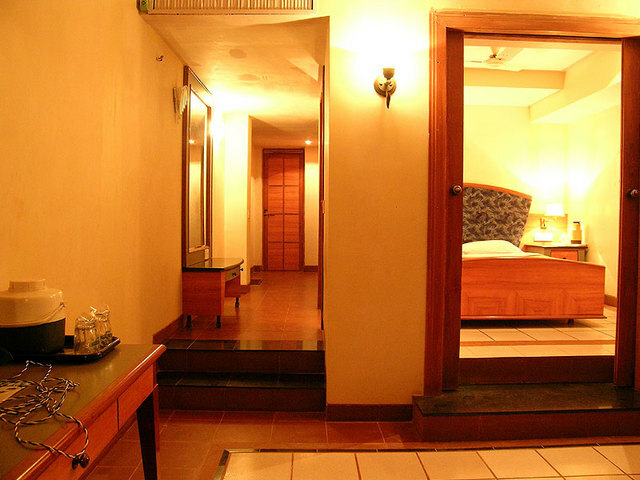 Check in and enjoy its radiant dining settings in a cozy ambience. 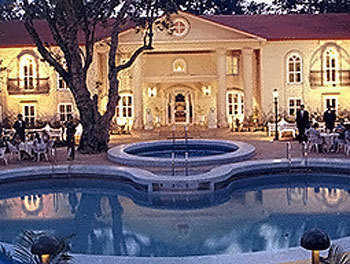 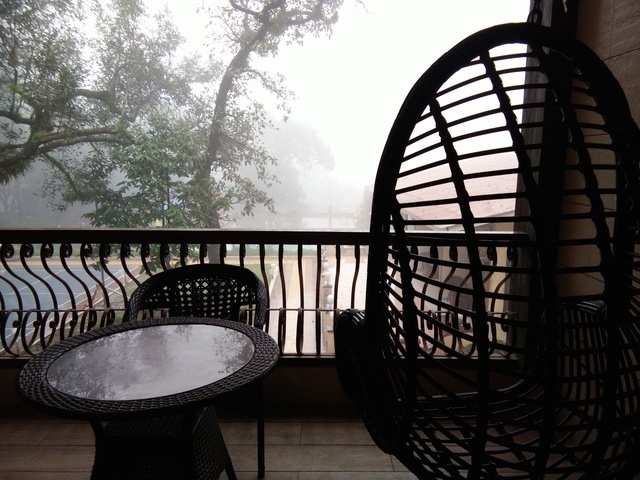 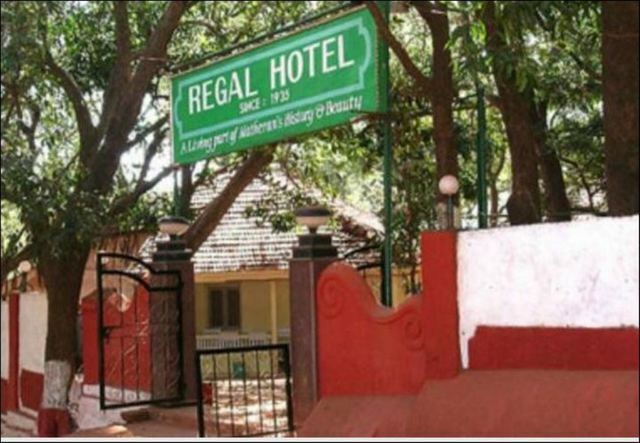 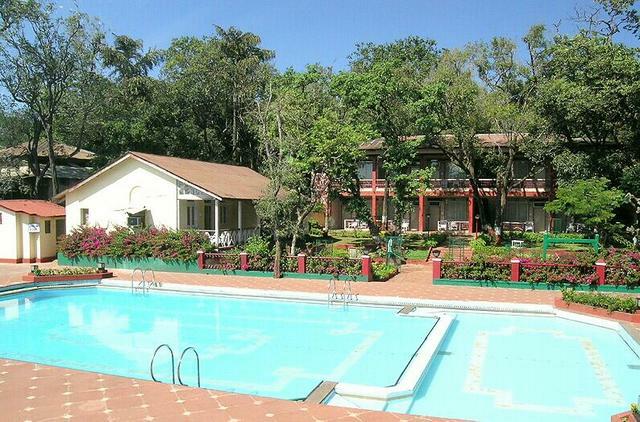 Regal Hotel is comfortably located on MG Cross Road featuring some happening tourist attractions in the close vicinity. 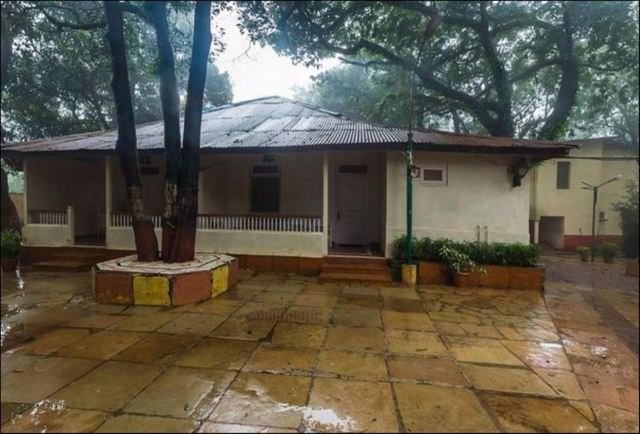 To name a few, they are Louisa Point (99kms), Coronation Point (90kms), Monkey Point (96kms), Mount Barry (94kms), Sanjay Gandhi National Park (6kms), Shree Chintamani Parshwanath Jain Temple (5kms), Gandhi Museum (4kms), Royal Aquarium (4kms), Echo Point (21kms) and Khandala Point (98kms). 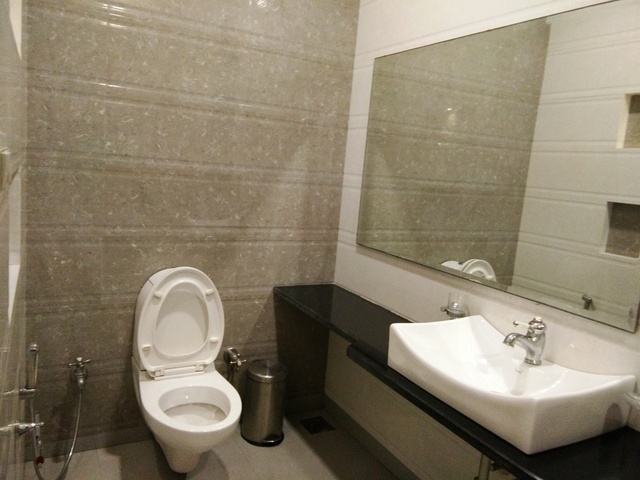 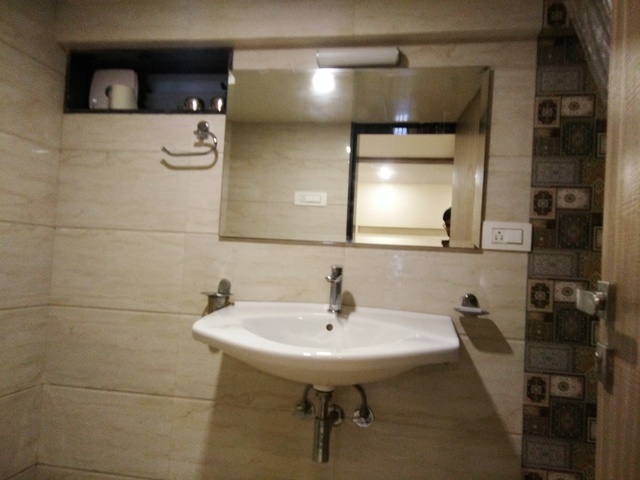 Regal Hotel provides some elite facilities like dining options, swimming pool, health club, business center, outdoor recreational facilities and conference hall to its guests. 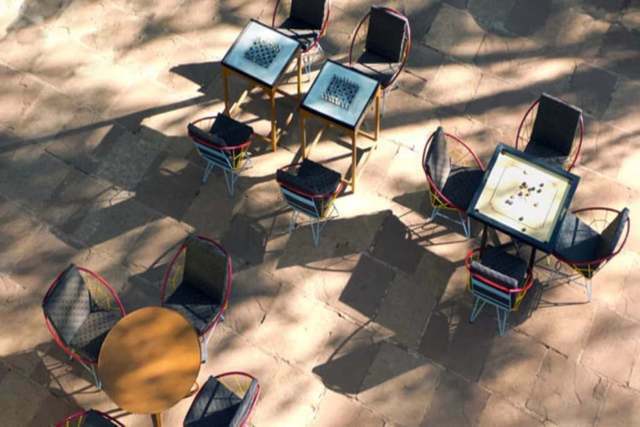 Regal Bakery & Regal's Ice - Cream Parlor are the perfect places to unwind over a brew and a wide variety of flavored and scrumptious food & beverages to choose from. 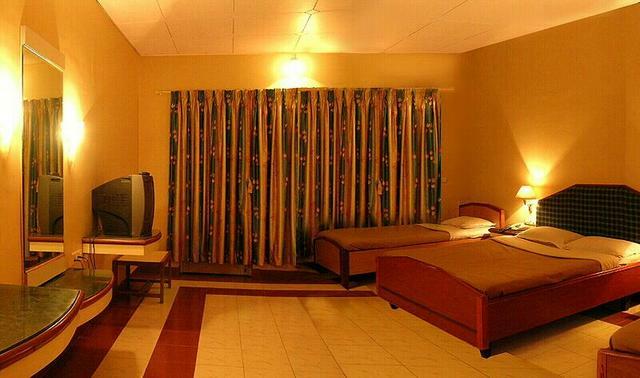 The hotel's conference hall is equipped with a wide assortment of contemporary services to take up the business deals effectively. 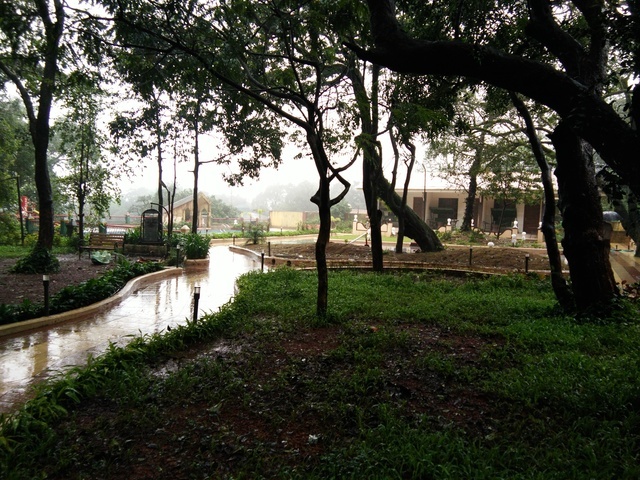 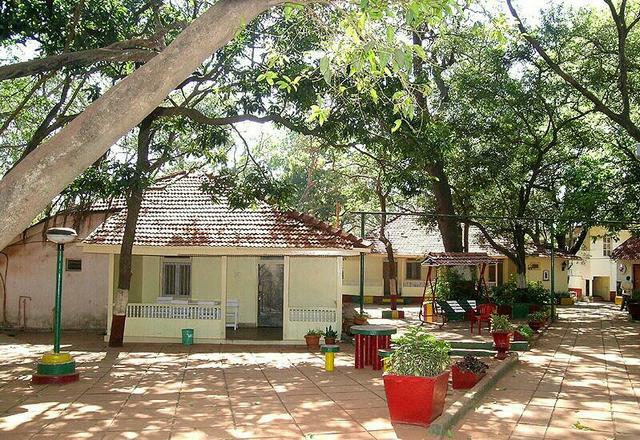 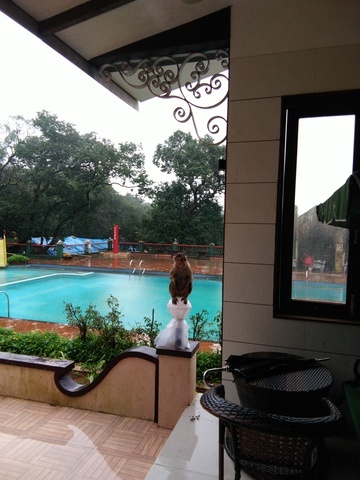 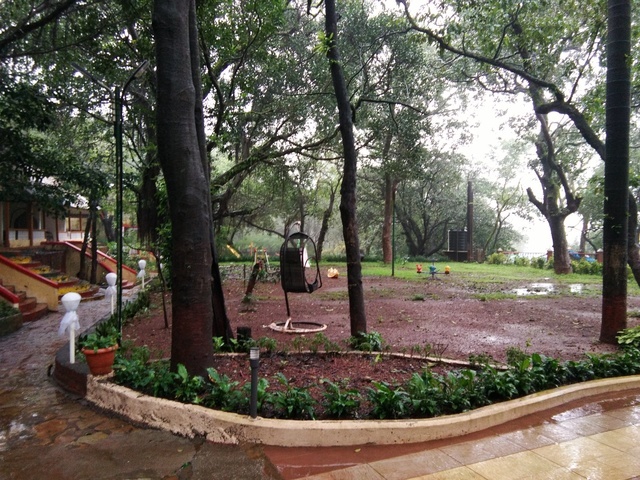 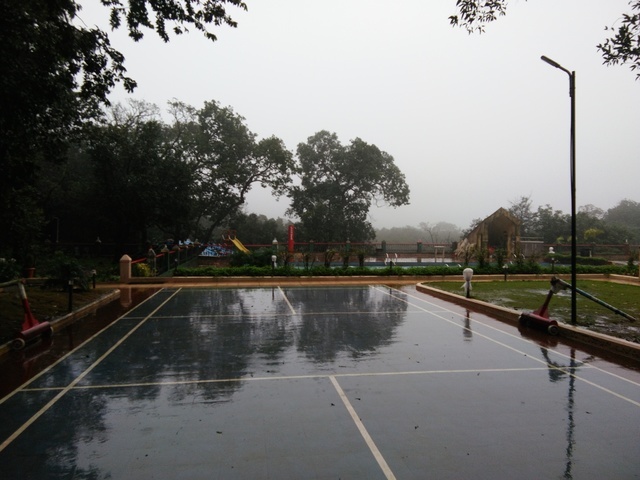 The rejuvenating outdoor recreational facilities include Children's Park, badminton court, volleyball court and beautiful skating rink. 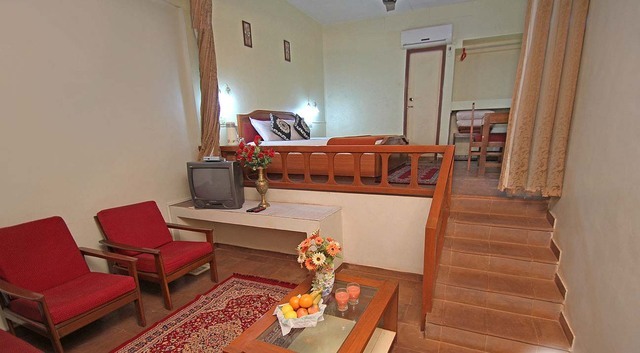 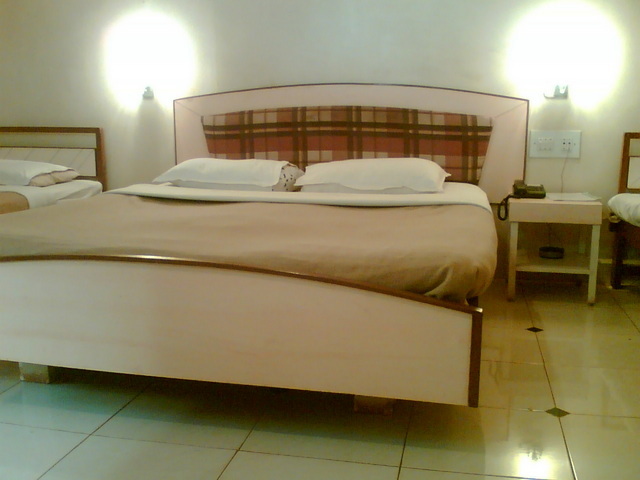 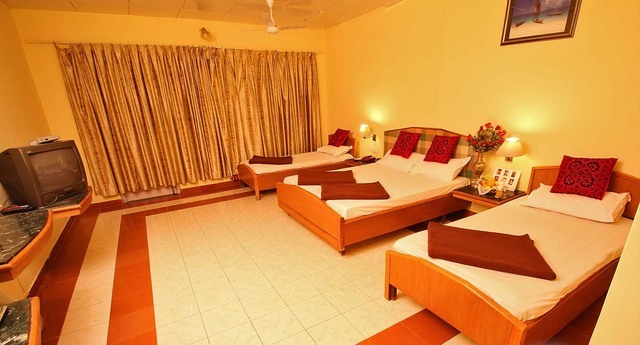 Guests will also get professional room services as per their own preferences. 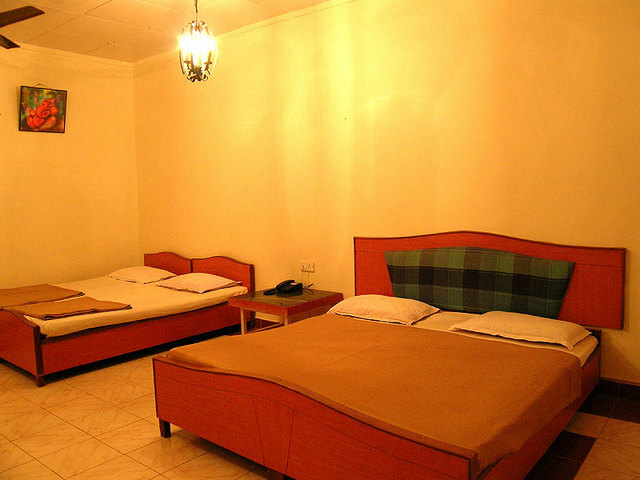 Accommodation at Regal Hotel is provided in Regal Cottages, Regal Suites, Duplex Suites, AC Suites, Super Deluxe Rooms and Deluxe Cottages. 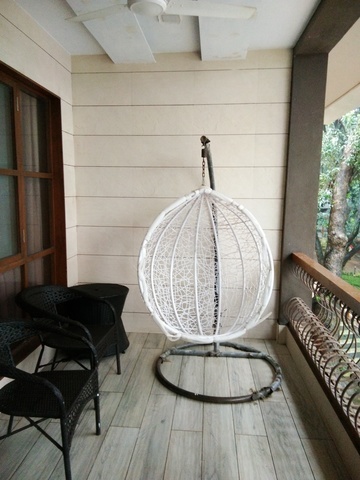 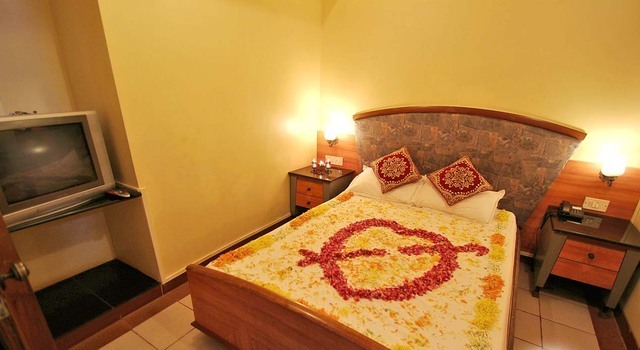 With the homely feel, the rooms are meticulously designed to offer supreme comforts and luxuries. 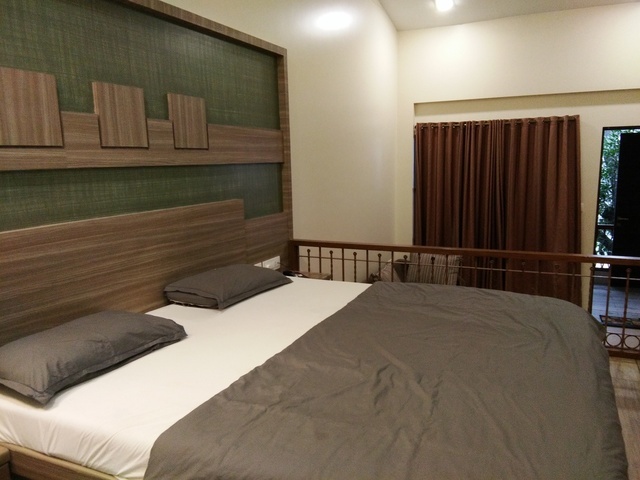 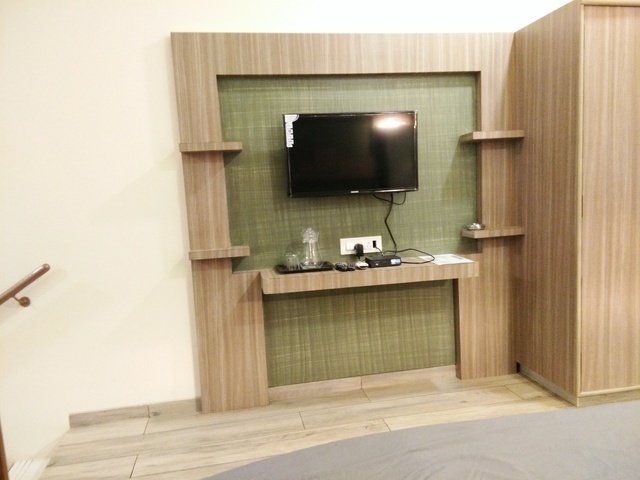 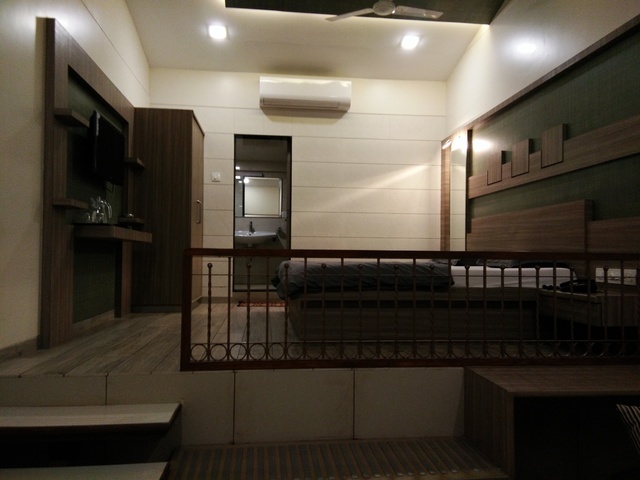 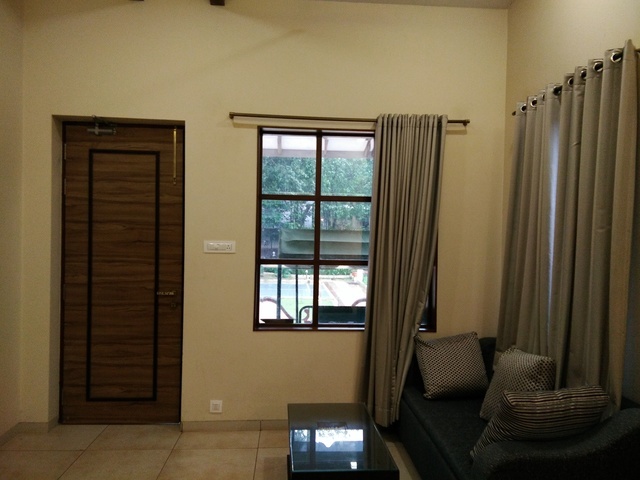 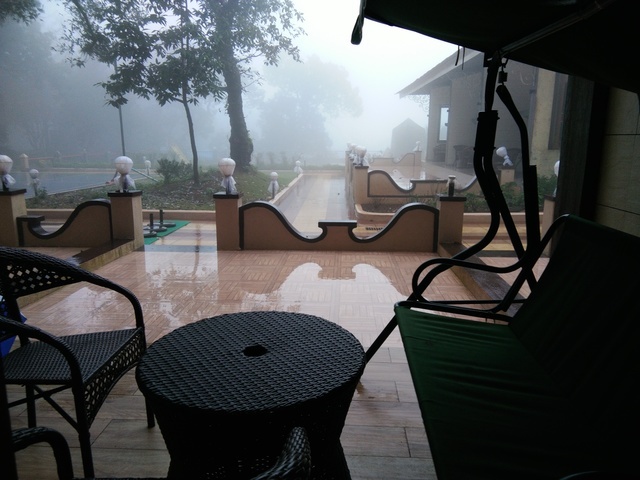 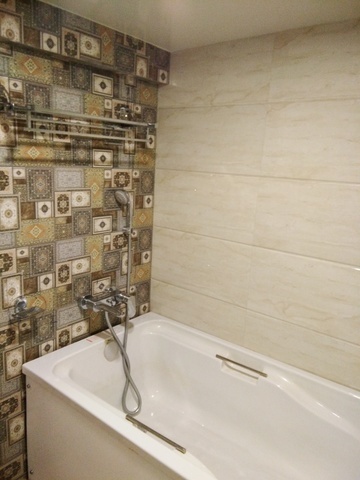 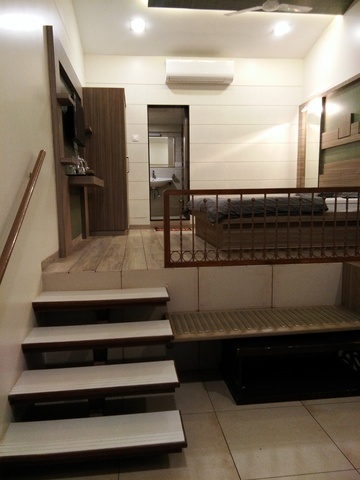 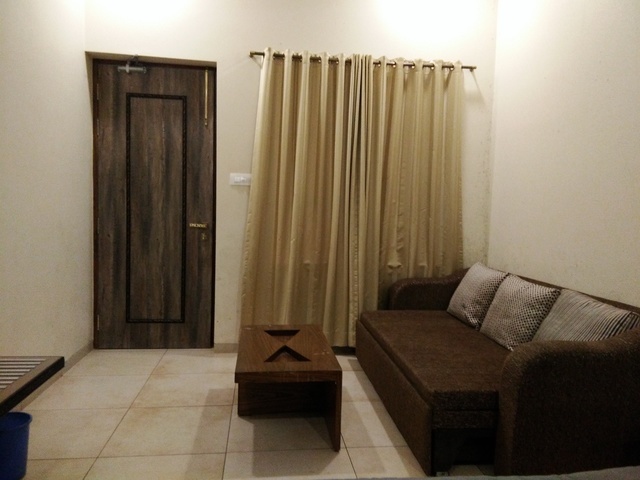 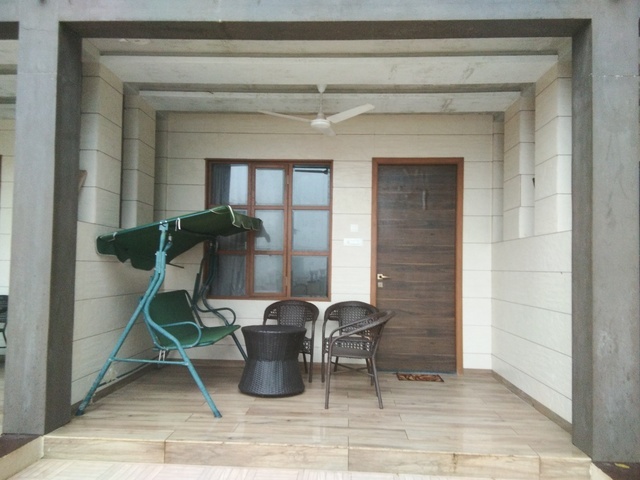 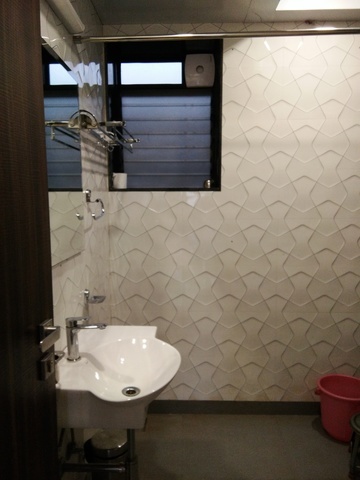 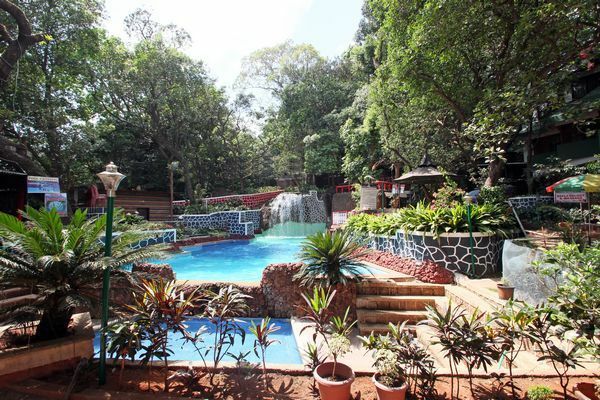 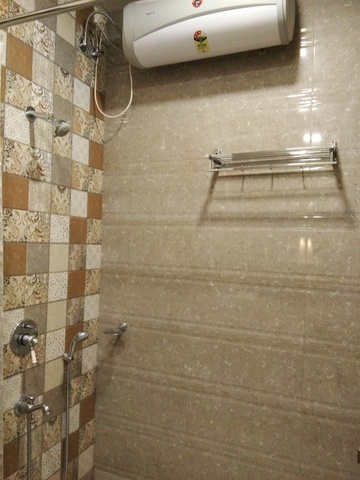 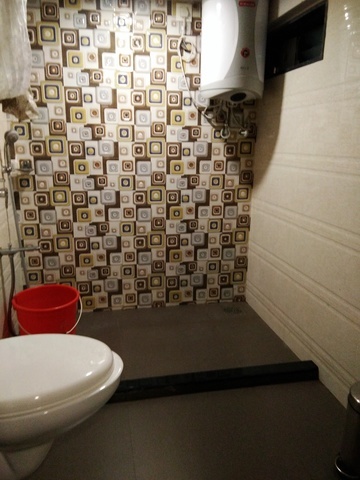 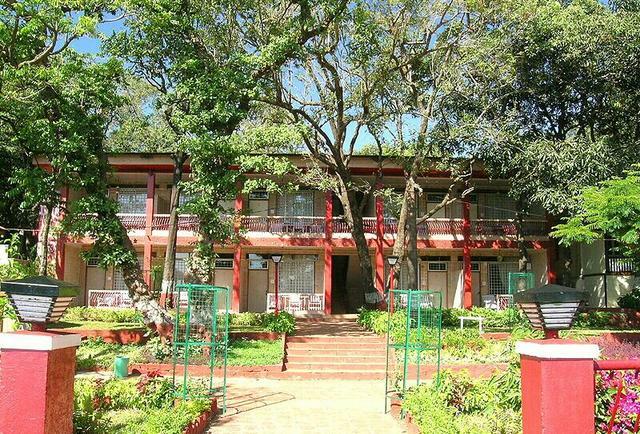 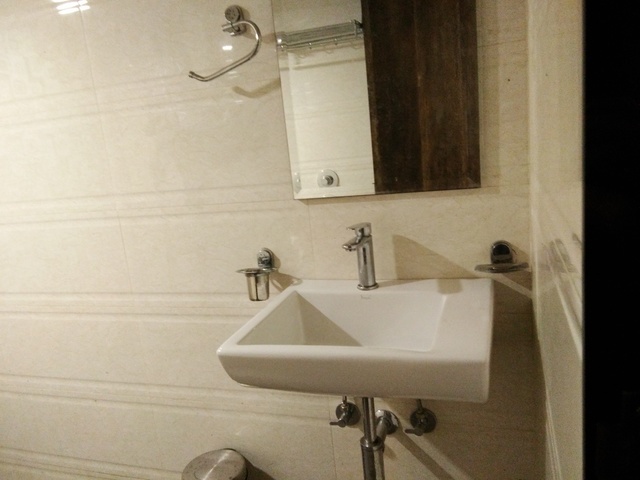 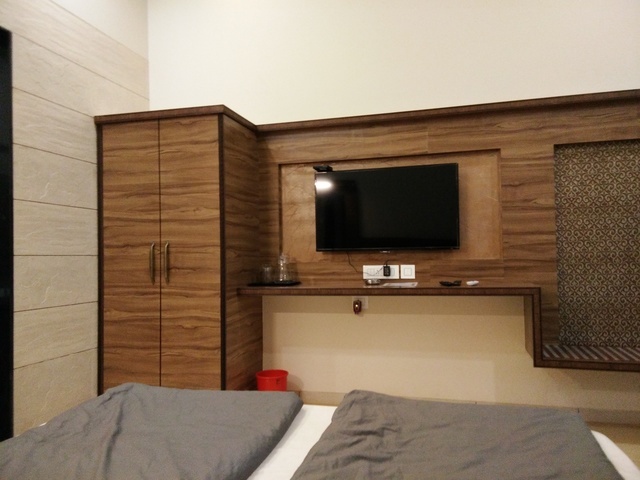 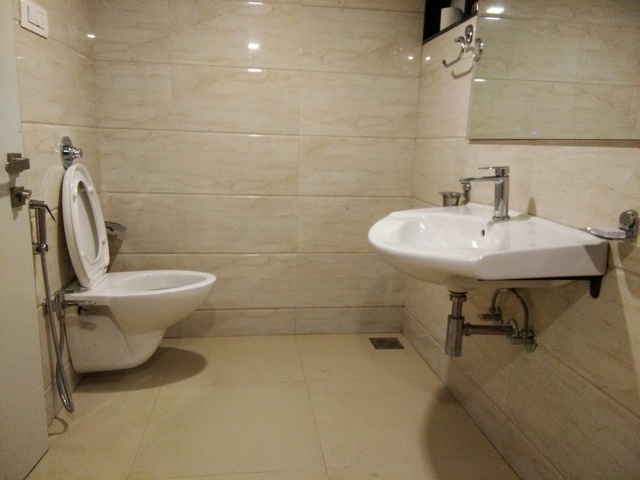 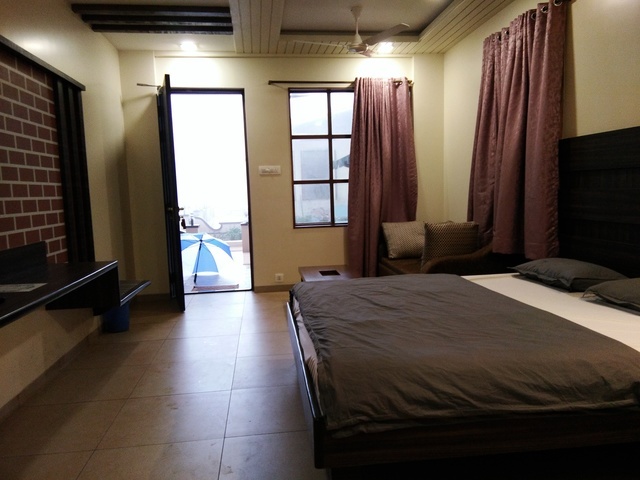 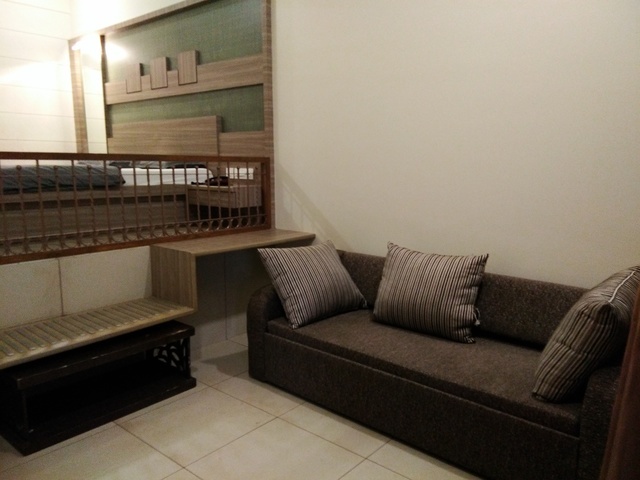 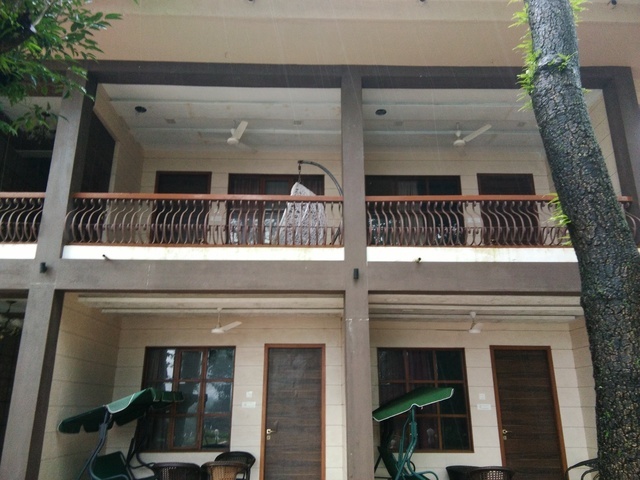 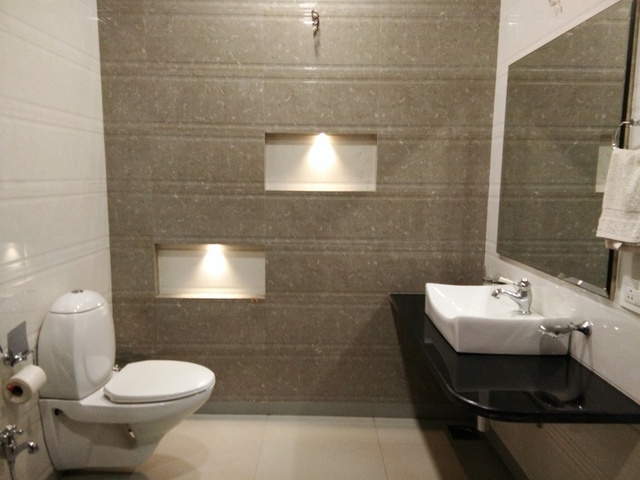 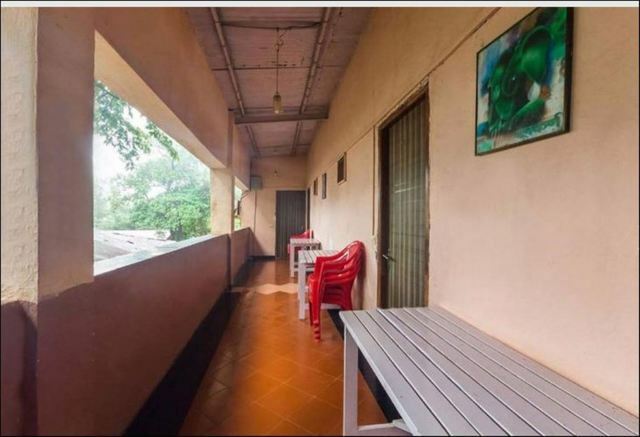 They are equipped with central air conditioning, colour television, ceiling fan, telephone connectivity and well designed bathroom.